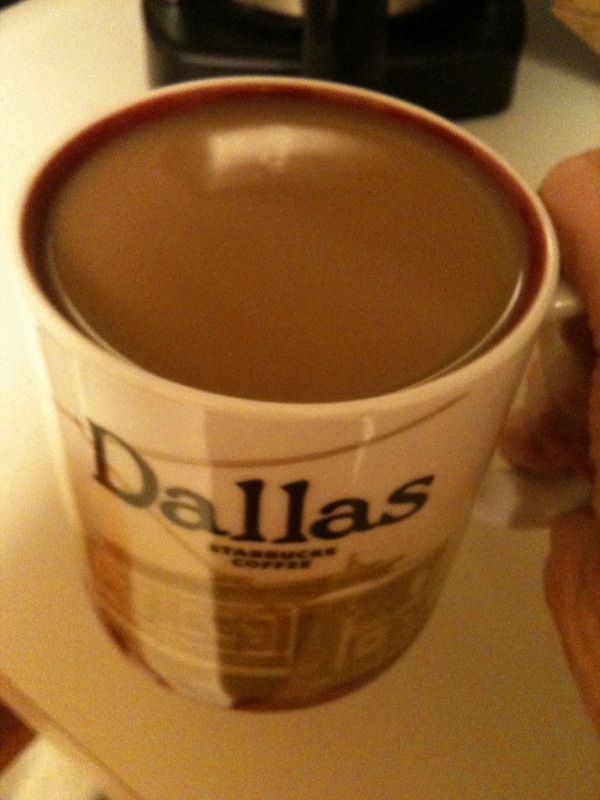 It's Tuesday again which means time for Virtual Coffee!!! I enjoy spending time with you over coffee, just wish it was in person. I'm enjoying a nice warm cup of coffee in one of my Starbucks mugs. I collect Starbucks "location" mugs which even includes a couple from overseas! Funny thing is I don't have one from the two states I've lived in--Kansas and Alabama. If we were meeting for coffee today I would let you know that today was my day to run errands. I hate running errands, especially since I have to drive 20 minutes or so to get anywhere to actually run errands. It also decided to rain like crazy the entire time I was out and about. When I left the house it was sunny so of course I was wearing flip flops. Well, I was wearing more then flip flops don't worry. I regretted choosing flip flops by my first stop! 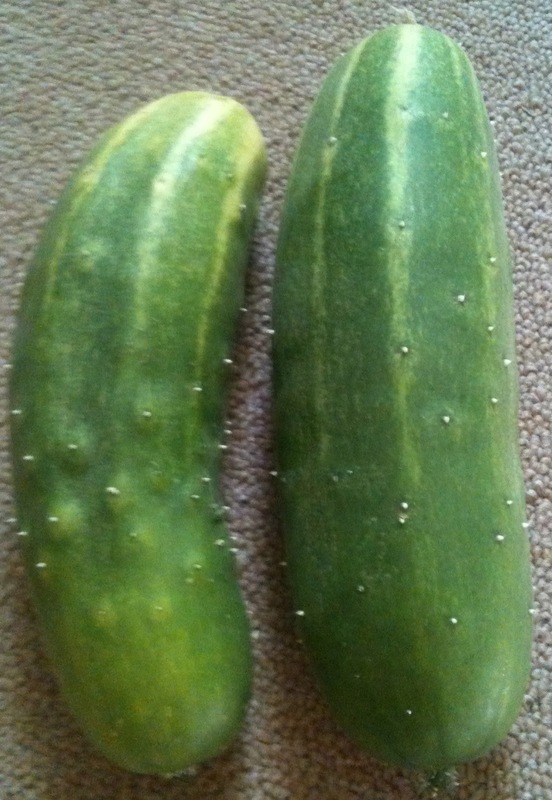 Yesterday I picked my first two cucumbers of the summer. I have never grown cucumbers before so I was not sure when to pick them, but thanks to google I figured it out. Did you know cucumber plants are "prickly"? Maybe that is where the name pickles came from?!?!?! Interesting! 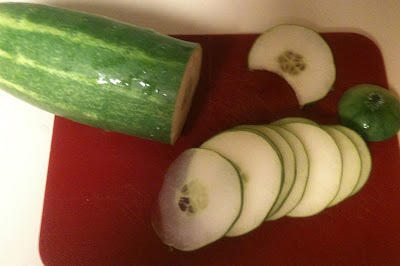 Anyway, we cut into one of the cucumbers and it was delicious. There is nothing like fresh home grown produce. I can not wait to live in a house that I can plant a huge garden. How do you eat cucumbers? I eat mine plan or in salads. B eats his with salt and pepper. Speaking of fresh garden produce, I'm canning my first batch of tomatoes tomorrow. I think this batch will just be tomato sauce. I have not canned tomato sauce before, so if you have any tips let me know! Next week I am trying to talk myself into doing a vlog (video blog) for virtual coffee, not sure if I will be brave enough! I would love to answer some of your questions. Leave me your questions in the comments section, on Facebook, or just email me! Speaking of Facebook, have you checked out A Modern Hippie's FB page? It's getting late so I'm saying goodnight. Hope you had a marvelous Tuesday. I would love to hear about your day. 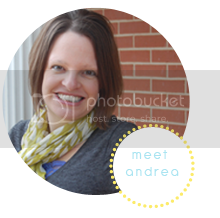 I'm linking up with Lucky Number 13 and Rags to Stitches.